To keep pantry shelf organized so these do not keep falling on me when I take one out of cupboard. I LIVE IN A NEW HOME SO I'M JUST STARTING OVER I LOSE ALL MY THINGS ON MY LAST MOVE BUT THIS YEAR I BE MOVEN OUT OF STATE FOR GOOD. I NEED THEM I HAVE A LOT TO PUT IN ORGANIZE. Was looking for something to replace the tray I currently have. Hopefully this will do the trick. My grown son and his four children live ina house with a small refrigerator-freezer. 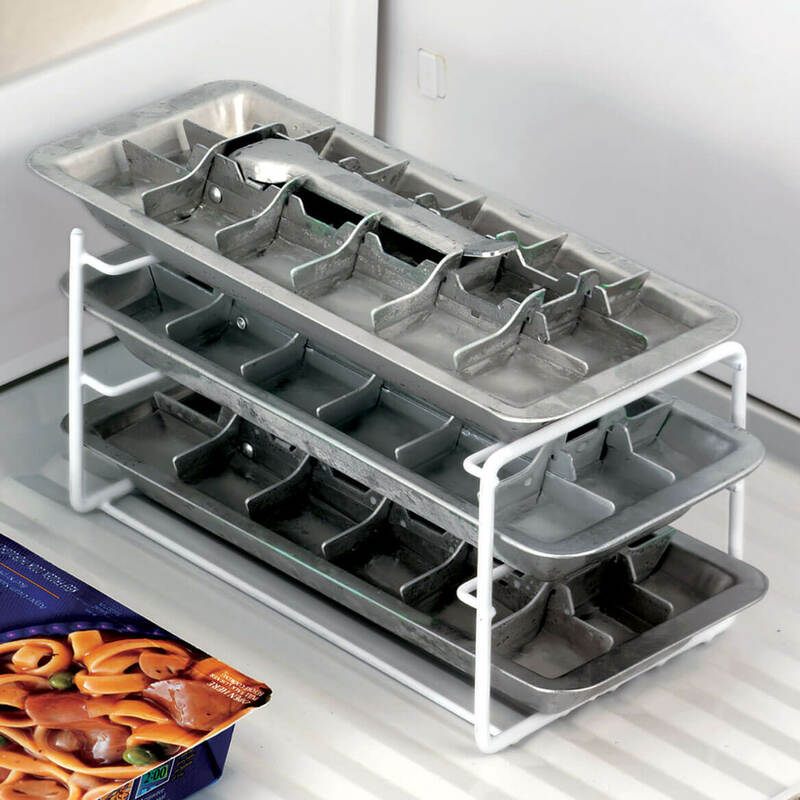 This stacking eack for ice trays will allow the family to make enough ice without taking up much food-storage room in the freezer. It appears to be the thing I have been looking for. 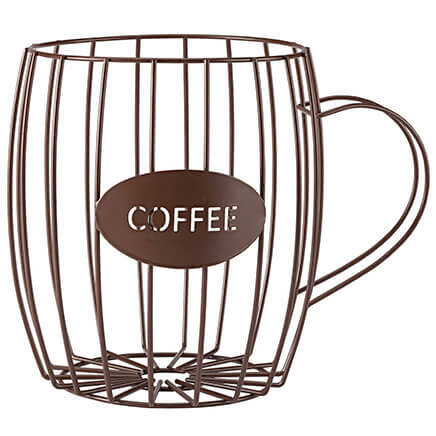 I already have this and my sister loves that it will save space, so she has been looking for this item. she will be pleased. for the reason it was made, to put ice trays in. I have obe already, its very handy. I ordered this one for my grandson. I needed something for my ice trays that just kept falling in each other. 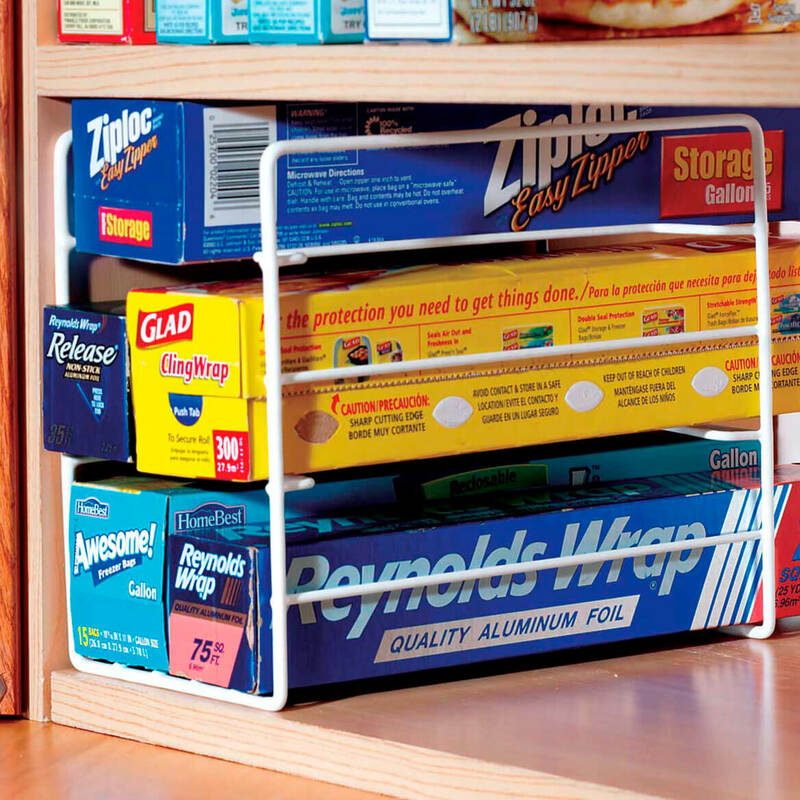 I really need this organizer in my pantry because I can never find the wrap I need! I have one cabinet with all my boxes of foil and saran wrap and it is a mess. I hope this product will help me get this cabinet more organized and stay that way. 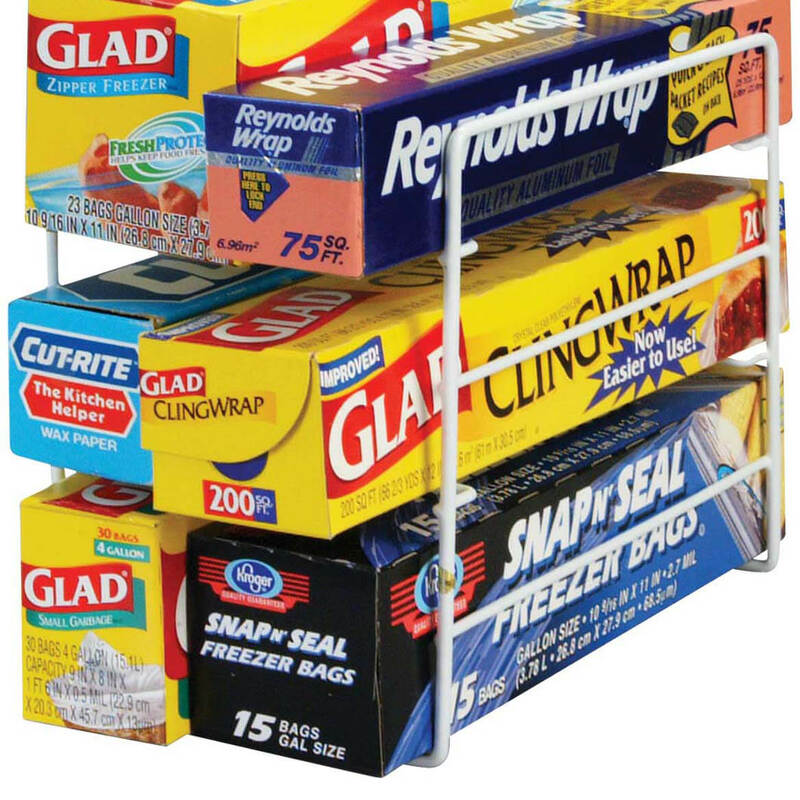 I expect that this item will keep plastic wrap and aluminum foil neatly stacked and readily accessible. I purchased this in the hope that the ice cube trays won't freeze together because they are not stacked on top of each other. We bought some aluminum ice trays to replace the plastic one that kept breaking. 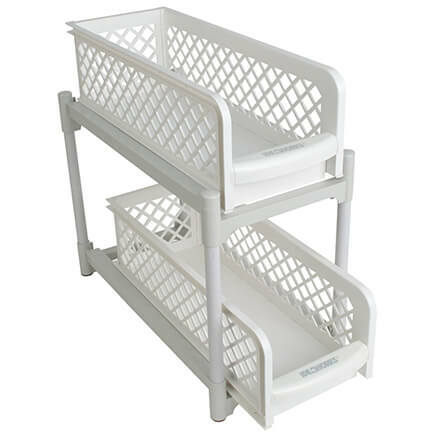 We didn't realize that these trays did not stack well, so we have been looking for a organizer and this is the first one we found after checking two or three other places. 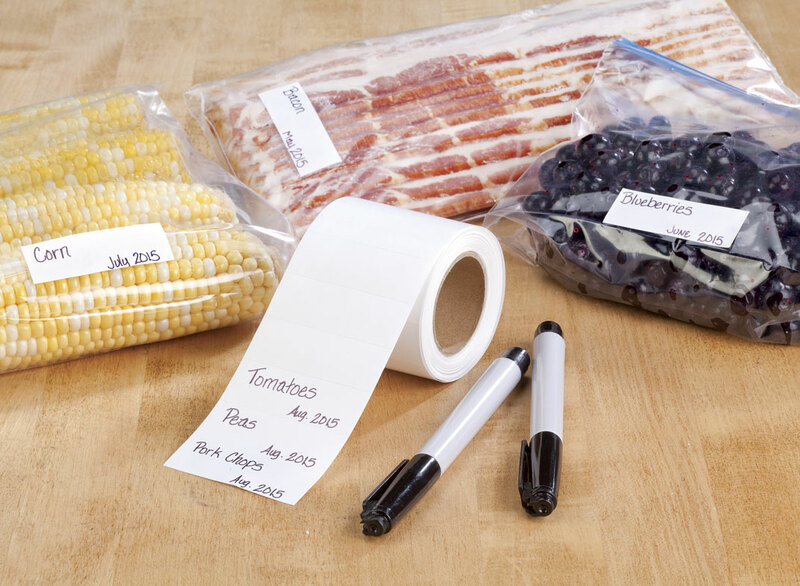 This will help to keep ice cube trays in a small area of the freezer. Hard to find item, exactly what I need. Good price. Needed it in our camper. I think it will make it easier to fill my ice trays. What is the height of the individual shelves? BEST ANSWER: Thank you for your question. The shelves are every 4 inches. We hope this information will be of help to you. Does this offer include the the ice trays also or just the rack? BEST ANSWER: Thank you for your question. This is just the rack. 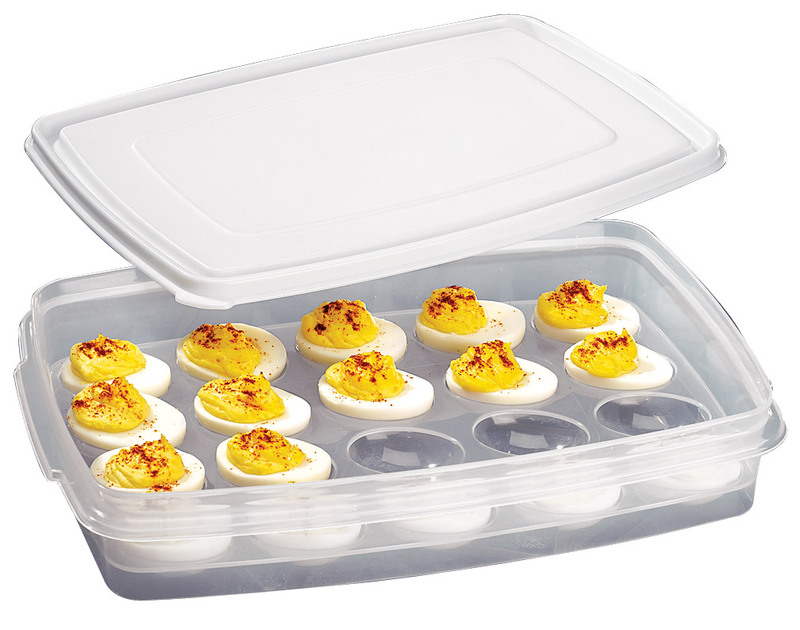 The trays are sold separately. We hope this information will be of help to you. No, the ice cube trays are no included, just the rack. 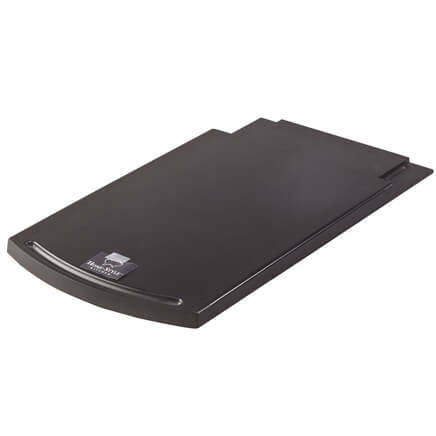 It works very well and holds the trays securely. No, you need to order separately.